The Art of Being Normal by Lisa Williamson. Published by David Fickling Books. Release date: 1st January 2015. Source: I bought it myself. 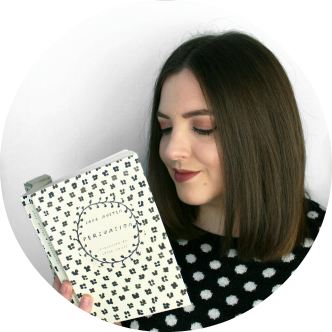 Today I'm here to talk about the first Girl Gang book club pick: The Art of Being Normal by Lisa Williamson! The Art of Being Normal got so much hype in the book community last year and it's been on my mental TBR since it's release but it wasn't until it won the vote for the first #GGbookclub book that I took the plunge and bought it. I was immediately absorbed right from the first chapter and although I could've easily read this book in two sittings I found myself dragging it out over the course of a week because I just didn't want it to end! I don't know whether this is a reflection on me or the book publishing world at large (probably both) but I'm pretty sure this is the first novel I've ever read which features a transgender character, let alone as the protagonist. When I realised that it was actually quite a shock. I've read a lot of books and I do read quite widely, but clearly I either don't read widely enough or there is a gutting lack of representation of trans people, or non-cisgender people generally, in literature. I'm pretty sure it's a mixture of both. The popularity and the very existence of The Art of Being Normal is a tiny but positive step in the right direction. I felt like the book dealt with the issues of gender and identity without ever feeling too preachy or melodramatic. These issues are firmly embedded into the characters' lives but we also see them dealing with everyday issues that, to the characters, seem like a huge deal at the time; like struggling with maths homework, crushes and detentions. 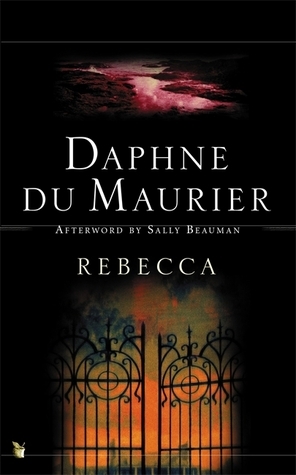 The characters' voices felt very authentic and I made an immediate connection with both of them, something I often struggle with in multi-perspective novels. The plot moved smoothly and I never felt that the story was dragging. I do kind of wish the side characters had been fleshed out a little more as they did feel a little under-developed but I understand that could've detracted from the journeys that the main characters were making throughout the novel. Although most of the book felt quite light, even whilst dealing with some deeper issues, I found the bullying scenes to be a shocking punch to the gut. I believe that this was a deliberate effect by Williamson and it was spot on in giving even just a small idea of the abuse and violence that trans people often suffer. Some of these parts were really difficult to read and I know that the anger and upset that I felt is just a fraction of what people who actually deal with these issues go through in our society. Despite the more difficult, but necessary, scenes, The Art of Being Normal is delightful, funny and uplifting, with characters that are still with me weeks after reading. It's a great introduction to trans issues whilst also being a playful and witty novel with a warm heart. I sincerely hope that the success of this book is a step towards gender and sexuality issues being covered more widely in YA. We're going to be discussing The Art of Being Normal in a twitter chat on Thursday 14th April at 8pm using #GGbookclub - I'd love it if you joined in!